Do you ever wake up with tingling arms and legs and the sensation that your limbs are asleep? This is a tell-tale sign of a mattress that does not promote good blood circulation and creates pressure points along your shoulders and hips. Old or inferior mattresses often mask the body’s structural imbalances, impede circulation and hamper proper spinal alignment. Thousands of Americans suffer this common problem, which is most prevalent in side sleepers. If this sounds familiar, you’re not alone in the quest for a good mattress that offers just the right support and contours around sensitive areas like the hips and shoulders. Choosing the best mattress for sleeping limbs will increase sleep quality and improve your overall health. 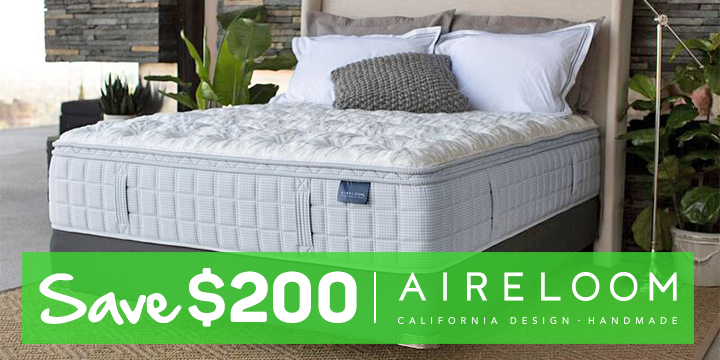 Respected brands such as Simmons, Stearns & Foster and Aireloom have invested years researching the science of sleep to design mattresses that aid the circulatory system. 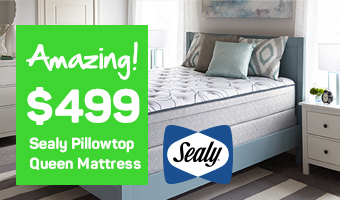 Today’s mattresses feature materials like high density gel memory foam and natural latex – known for their ability to disperse body weight equally while conforming to your shape. In our experience, side sleepers are more prone to suffer from sleeping or tingling limbs on a bed that is too firm. For this reason, we often suggest bedding collections that are labeled plush or have a pillow top option. Here at Mattress World Northwest, we know that finding the best mattress for sleeping limbs is a highly individual decision, which requires test-driving several models and types. 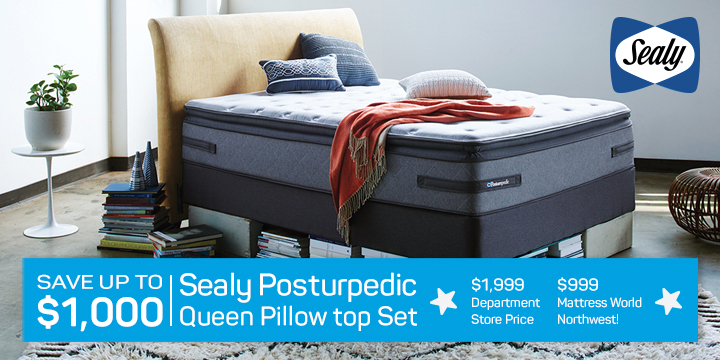 Our friendly Sleep Specialists are here to empower you with knowledge, recommend our top-sellers and take the mystery out of shopping for a new bed. Check out any one of our 11 Oregon retail outlets — including downtown Portland, Wilsonville, Salem and Gresham — for the best deals in mattresses featuring the latest sleep technology.